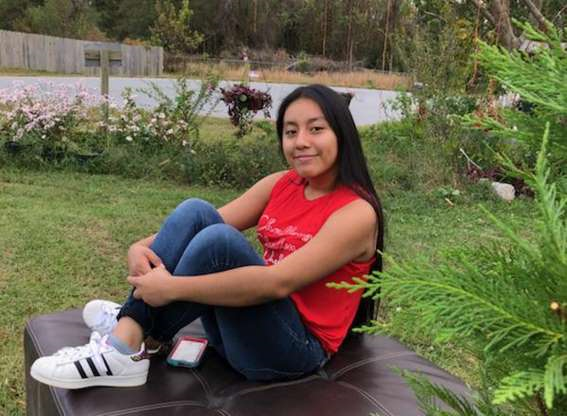 Heavenly Father, we are so saddened to learn about the death of 13-year-old Hania Aguilar. This news comes three weeks after she was abducted outside of her home in North Carolina. Lord, we grieve that this beautiful young lady’s life has been cut short in such a horrific way. We can only imagine the pain this brings to her family as their greatest fears are confirmed. We ask that you comfort them in their mourning as you promise to do. We very much appreciate the efforts of the police and investigators in this case. Please continue to guide them as they search for the perpetrator and bring him to justice. Lord, we pray fervently for the protection of our children, your children, in the name of our savior, Jesus Christ. Amen.